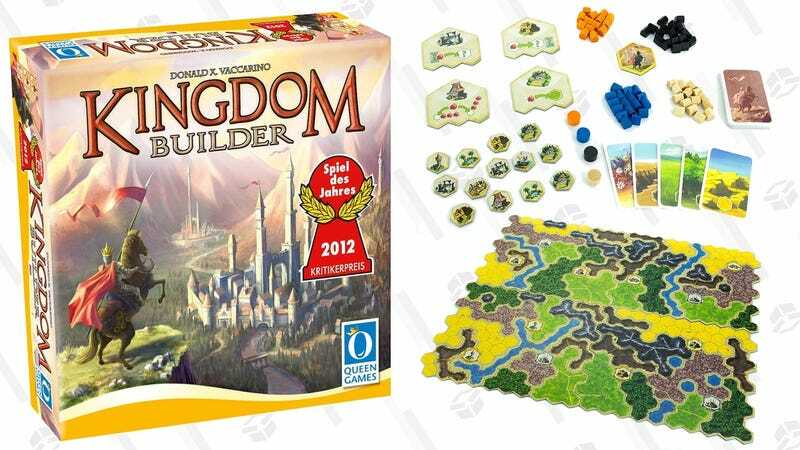 It takes a few rounds to get into the rhythm of Kingdom Builder, but it’s a must-own if you enjoy tabletop strategy games. 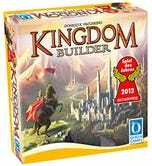 Every game features a new board, new kingdom building rules, and new victory conditions that are unique to each player, so it’s unlikely to feel stale like, say, Catan can start to after awhile. 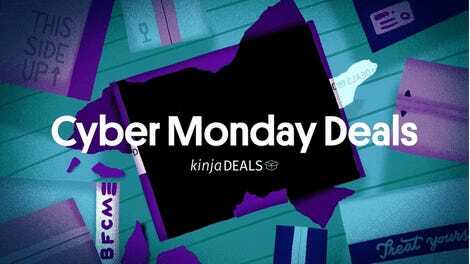 If you want a copy for your upcoming holiday gatherings, it’s down to $33 on Amazon today, down from the usual ~$42, and the best price in months.